LOGS Network offers legal guidance to help their clients manage default situations such as foreclosures and evictions, repossessions, and litigation. 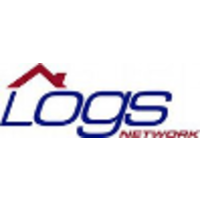 LOGS Network has been in business for over four decades. The legal practice has seen many changes due to the past financial crisis that affected the United States. The mortgage crisis created a complex situation for many creditors. The group at LOGS is able to handle this type of legal arena in many of the states. The firm currently offers services in over 30 states, which range from the East Coast to California. There are two co-founders that started LOGS Network. David Kreisman was originally working in his own law office practicing in the area of trials. He met Gerald Shapiro, and together they co-founded LOGS Network. Gerald used his experience to handle housing transactions that were default. 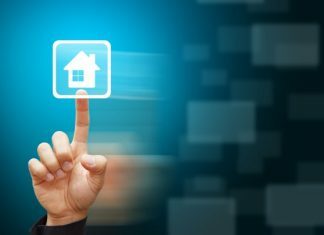 The home loan default arm of LOGS offers many in-depth services that cover a wide range of situations that creditors could find themselves in with their clients. Foreclosures, unfortunately, became a very large issue for many creditors in the past years. Shapiro and the team have kept up on the ever-changing laws for this situation. Many foreclosures may require mediation, and this is a service the group of attorneys can handle also. They can take the property from the beginning stages of foreclosure and notification all the way through to the final closing documents. At the end of the foreclosure transaction, the property will revert to real estate owned back to the creditor. Along with foreclosure rules, eviction is another real estate legal service that LOGS Network offers. Due to the nature of eviction, each state has various requirements that must be followed in a step-by-step matter in order to legally process the eviction. Again, the attorneys and legal staff pride themselves on keeping up on the processes and their diligence to make sure the steps are followed in a timely and legal manner. Closing documents are managed as well as handling details for a title officer or underwriter in a real estate transaction, which goes hand-in-hand sometimes with their foreclosure process. Real estate closing documents are legal entities that must be reviewed and filed as just as many other filings, which get recorded at county court houses. LOGS Network and their legal team are broadly scattered throughout the states. Each office offer property and real estate legal advice to their clients, who may be creditor. 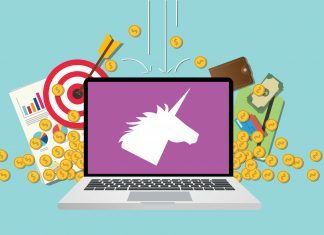 Creditors have a unique position in the event of default or repossession, and LOGS keeps up on the ever-changing world and state-to-state regulations for this complicated legal situation.